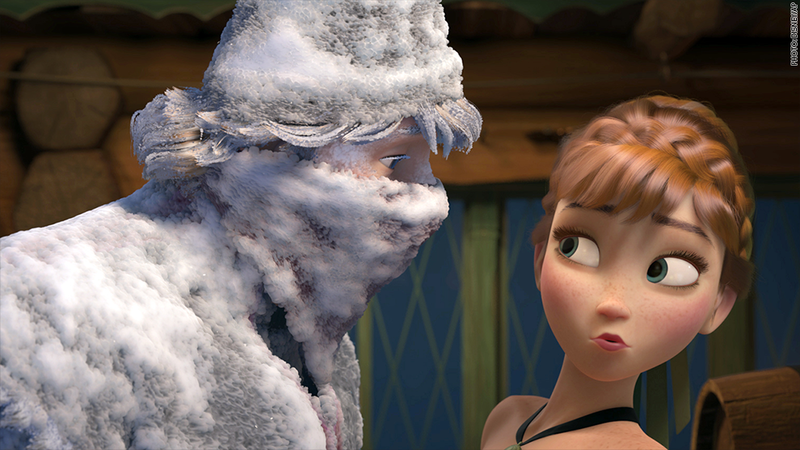 "Frozen" is the highest grossing animated movie of all time. It is already the highest grossing animated movie of all time, raking in $1.19 billion in global box office sales since its Thanksgiving release. It's on track to be the fifth highest grossing movie of all time, and is already Disney's (DIS) biggest selling digital and Blu-ray release. "This is definitely up there in terms of our top, probably, five franchises," said Disney CEO Bob Iger in a conference call last week after Disney reported a 27% surge in profits. "So you can expect us to take full advantage of that over the next at least five years." Mickey Mouse is still No. 1, bringing in $4 billion in sales a year. The Disney Princesses (Snow White, Cinderella, Ariel, Belle, Jasmine, Mulan, Tiana, etc.) bring in another $4 billion. The "Cars" and "Winnie the Pooh" franchises each bring in $2 billion a year. The "Toy Story" franchise brings in $1 billion a year. "Frozen" is expected to bring in $500 million to $1 billion in the next year, according to FBR. To top it off, "Frozen" also scored big awards, including Walt Disney Animation Studio's first Oscar for best animated feature. The movie's anthem, "Let it Go", won the Oscar for best song. 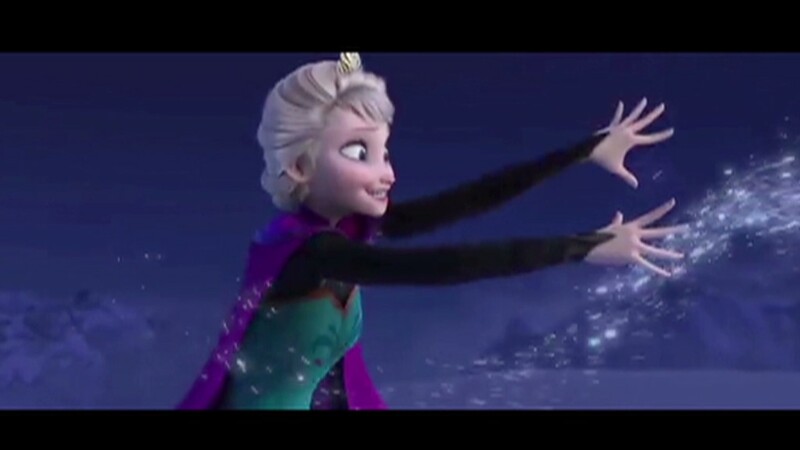 It's no wonder, Disney plans to milk every last "frozen" drop of the movie. Its next stop: Broadway, where Disney plans to have the show join other powerhouses like "The Lion King" and "Aladdin." "Frozen's" sisters, Elsa and Anna, will soon start appearing in Disney's theme parks and Disney's CEO hinted that story books, videos and Interactive games are also in the works. "I think this is going to be ... well beyond what we ever even imagined," Iger said. Already, Elsa dresses have been selling out and people were bidding as high as $1,000 on EBay. "The magic of the movies comes in big swings. Disney hit a grand slam with this one," said Barton Crockett who covers Disney for FBR. And this is just the beginning. Crockett said we should expect a "Frozen" sequel in 2018.